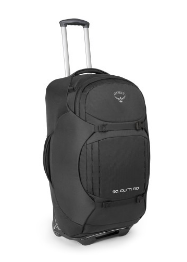 Our Osprey soft luggage/ wheelie rucksacks are a vital part of our escapes to the Greek islands. Each year I breathe a sigh when I see them appear on the luggage carousel. They come with a ‘lifetime’ guarantee, but who really believes such things? This year, the smallest of defects occurred, the zipper tag snapped. A minor, but necessary part. I assumed I would be able to buy one on the website, but couldn’t find anything other than a link to the ‘Mighty Warranty’ page. Not really expecting a response, I filled in the form and hit the send button. Within an hour I had an email. Within two days I had the replacement tag. Having spent the last few months handling my father’s estate, dealing with banks, building societies and stock brokers, I have become rather jaded with the ridiculous procedures and practice of what are euphemistically called ‘help desks’. I’ve never met her, but I find myself a little in love with Viktoria, from Osprey. If only all help desks were as helpful life would be so much easier! We are now ready for our next adventure, a new zip tag fitted, the bags ready to roll. I will still worry about them. Having seen my sister’s indestructible luggage destroyed (You might remember the advert, an elephant standing on a case. Well, Athens baggage handlers did a better job than the elephant.) I always marvel that our bags survive the airport baggage handlers trip after trip. 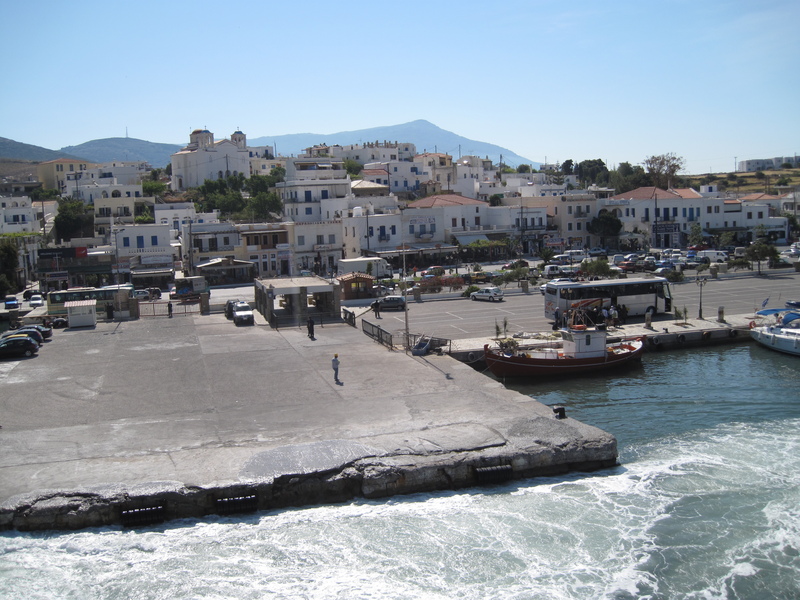 A flight, a bus ride, and a ferry to … awaits. This entry was posted in Personal, Rambling on February 22, 2017 by Eric Tomlinson.